At Kennedy Jewellers we understand your jewellery is an extension of your individuality, and can skilfully restore your gorgeous jewellery to its former glory… on-site! At Kennedy Jewellers we know that your beautiful jewellery pieces are more than just accessories – they are an expression of your personality and essence of character. 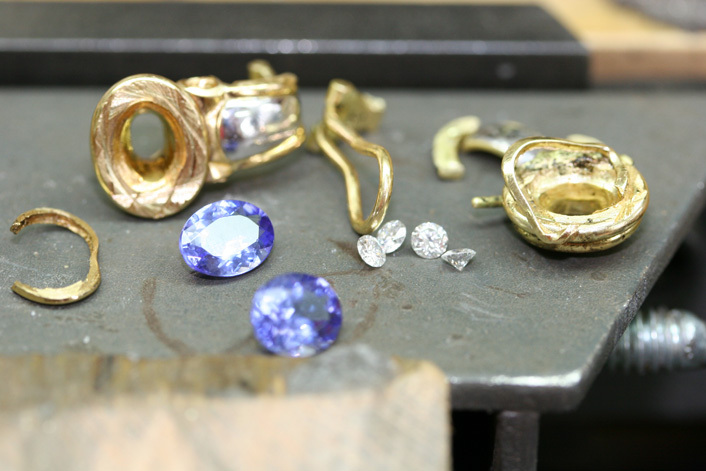 No matter how well you take care of your jewellery, general wear will occur and sometimes accidents happen and for this reason we provide our full on-site Master Jewellers Workshop, where we can repair and fully restore your jewellery pieces. At Kennedy Jewellers we do not limit our services to our own designer jewellery, but are happy to repair and rejuvenate your worn, tired and well-loved pieces that have been sourced from other jewellers. We make it a point to open our expert repairing services to everyone, so you can rediscover the beauty of your jewellery and the fond memories embodied within. 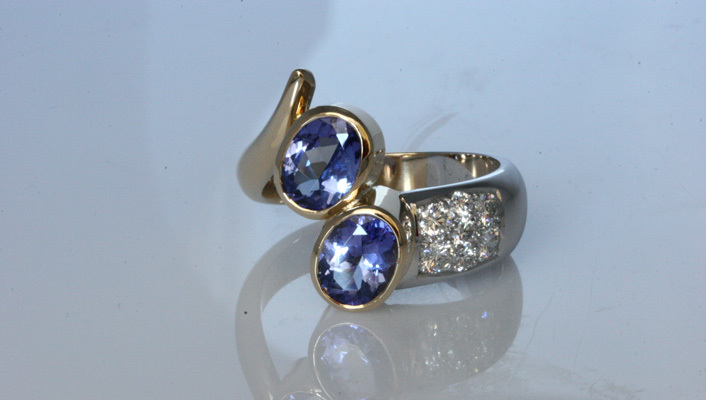 We do not judge on the state of your jewellery, where it is from or how it looks. Our main focus is to expertly revive your pieces to their original state so you can enjoy your precious and valued jewellery for life. At Kennedy Jewellers, we are the only jeweller in our region to offer the truly unique service of a “Master Jewellers Workshop”. From repairs, restorations of old family favourites to custom design pieces, all our work is carried out on-site. We place emphasis on creating superior quality jewellery and this is the same for our repairing and remodelling procedures. 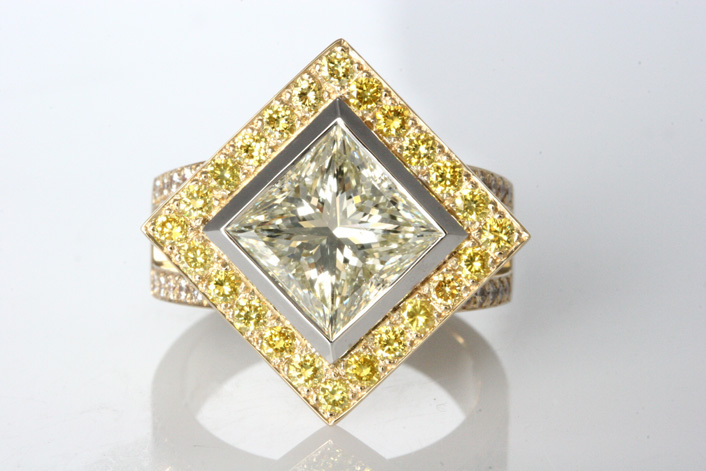 You can have peace of mind knowing your beautiful and delicate piece is in the hands of our most talented and renowned Master Jeweller – Don Kennedy. We are proud to announce that we were placed in the top three for our reinvention prowess in the Diamond Guild Australia/Harper’s Bazaar Awards! So you can relax knowing the jewellery that you adore is being remodelled and maintained by jewellers who have been recognised across Australia for their skills in hand-crafting and repairing designer jewels. We are aware that your jewellery is a part of you, and we handle all pieces with meticulous care, so you can rest easy knowing your jewellery is in the safest of hands. Do you want a customised piece tailored specifically to you? 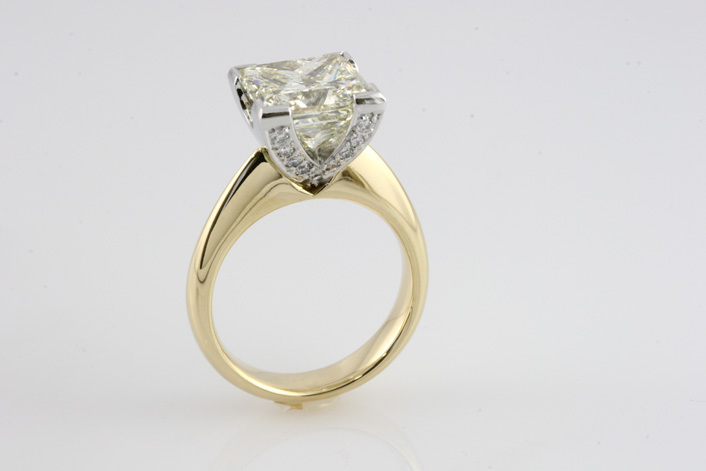 We pride ourselves on providing a full in-house team of Jewellery Consultants, Designers and Master Jewellers who can discuss what you desire, custom-design and hand-craft your piece to absolute perfection. Each of our team is highly trained and dedicated to supplying you with sophisticated and superior craftsmanship combined with high quality materials and a devotion to our work, to bring you a truly elegant piece that emanates your personality. If you are after a piece that not only looks beautiful but also permeates an air of sophistication, personality and additionally tells a story, visit our boutique showroom where we can show you our range of fine jewellery or help you custom-design your own! For more information on our services or to book a consultation at our Australian showroom, please do not hesitate to contact us. Love the breath-taking designer earrings featured in this article? 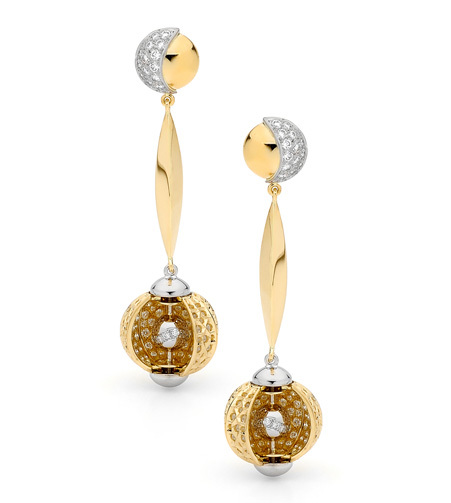 Take a better look at our prestige hand-crafted earrings here.